Planning out our curriculum each year is one of the highlights of my summer. The kids and I have been discussing goals we have for this coming year, and the 5th-grader expressed a desire for more field trips. Well, of course, I am totally on board with that idea. 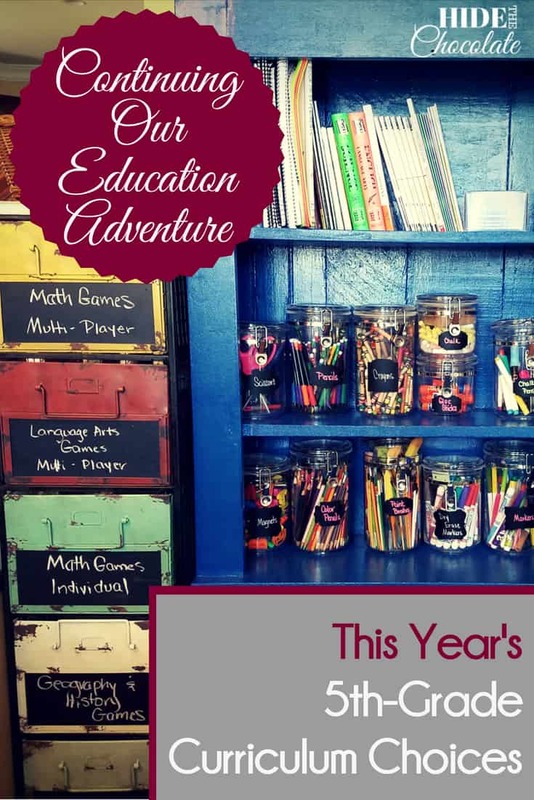 She is old enough to know what she likes and what she doesn't, so we formed a partnership this year to come up with her 5th-grade curriculum choices. To make this page a little easier to navigate, I've split the different curriculum choices into tabs. Just click on the tab to discover what we will be using this year. Our Morning Meetup this year will stay roughly the same as in previous years. Our Morning Meetup includes Prayer Journals, Vocabulary and Memory Work, Auditory and Visual Digit Spans, Picture Study and Morning Basket. You can read more about our Morning Meetup by clicking the pictures below. We are adding a few extra components to our Morning Meetup this year. This is the time of day when we are all working together, so I try to include all of our Family Work in our Morning Basket. This year we are trying out a brand-new program from Be The Hands. This new curriculum teaches global issues from a biblical perspective. We are starting with the Hunger in America Unit. 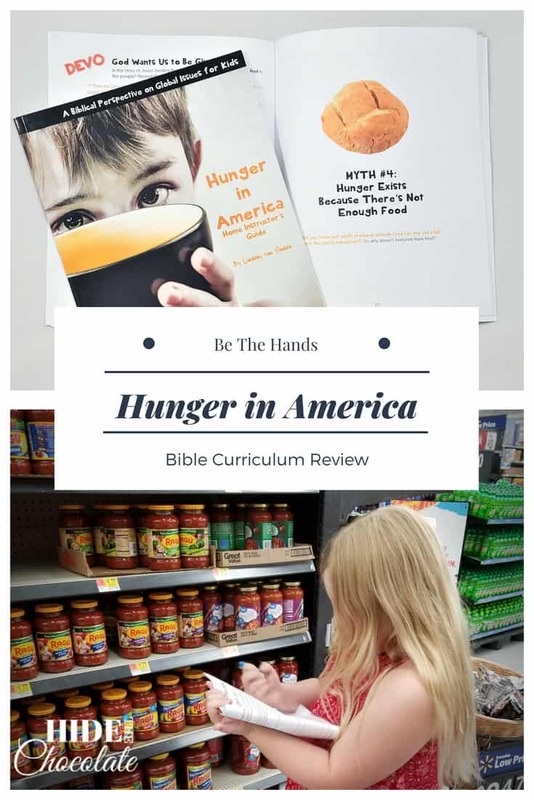 I was intrigued by the way the author (a homeschooler as well) blends together Biblical teachings with practical ways to deal with real-world issues. 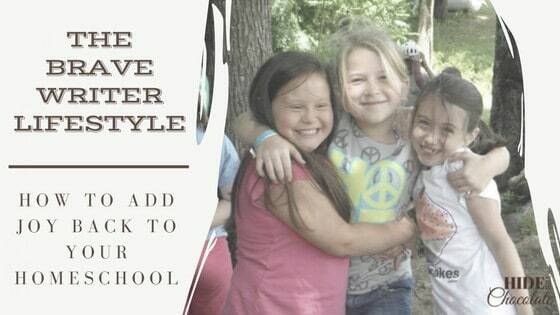 And, I love to support other homeschool moms! 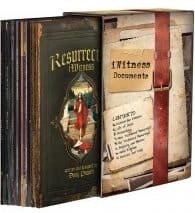 We'll be continuing Apologia’s iWitness series. This series uses archaeological evidence to show Biblical proofs. 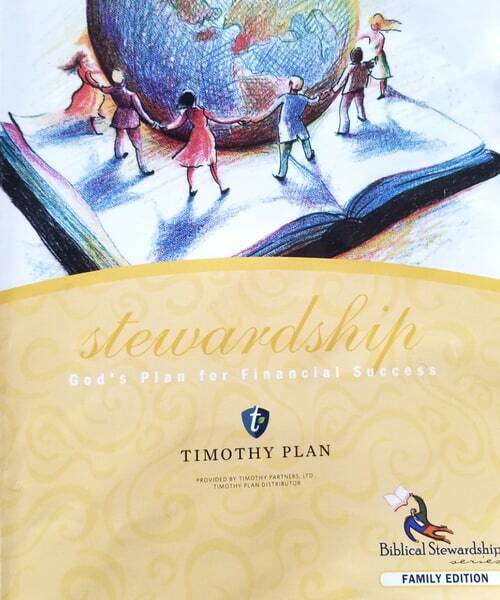 We're also adding a new biblical stewardship curriculum from The Timothy Plan. This is an excellent resource for teaching your children about financial responsibility with a biblical understanding. Plus, it comes with a really cool hi-liter and black light for reading the secret words. Geography is one of those subjects that often gets pushed to the side during the course of the year. This year I am intentionally focusing on geography with the Beautiful Feet Book's Geography Through Literature. 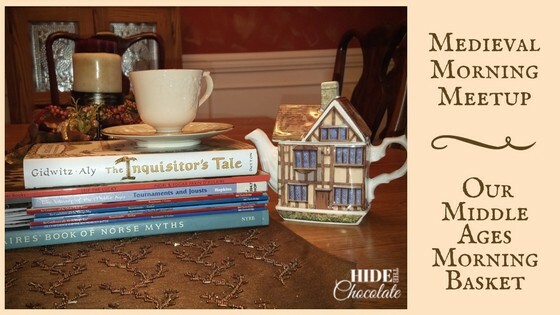 I was able to hear the author, Rea Berg, at a Wild + Free conference last fall and fell in love with her approach to a Charlotte Mason homeschool. 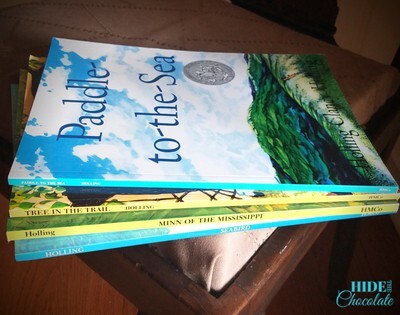 This curriculum combines classic books like Paddle-to-the-Sea with beautifully drawn maps. As we read through the books, we locate the areas on the map and label them. We also do a bit of drawing and coloring for fun. We will be continuing our Marie's Words vocabulary cards, auditory and visual digit spans, and picture study from previous years. This will be our fifth year using Math-U-See. One year I tried something new, and it failed miserably. So, we're sticking with Math-U-See for now. 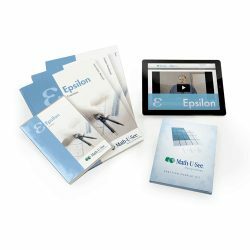 We'll be working with fractions in Epsilon this year. This is a no-frills, simple-to-understand mastery math program. We use a daily video to teach the lesson and follow up with two additional days of worksheets to bring home the ideas through practice. On the fourth day, we can choose to either take the mastery test or use a supplement. This will be our first year using the tests. I'm not sure that we really need them, as this program is comprehensive, but we're going to try them this year. At the end of last year, I listened to a talk by Jan Bedell of Little Giant Steps. It transformed the way I thought about math facts. 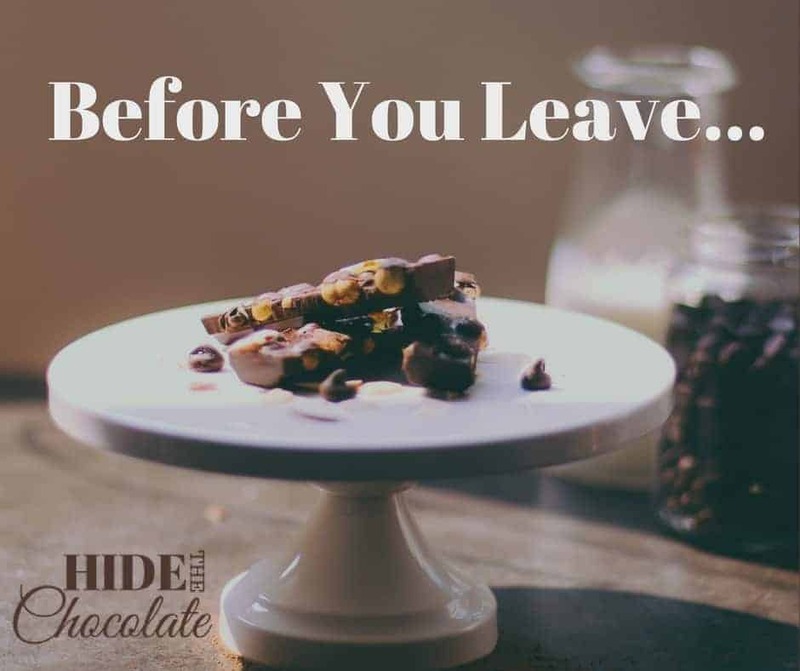 Because of this, we added Rapid Recall to our homeschool routine. I have noticed a significant change in the kids' math recall since we instituted this daily ten-minute math practice. We've used Life of Fred as a fun supplement to our math studies for years. This year we will be reading through Fractions. You can read our review of Life of Fred below. We are also trying out a new curriculum I received last year but didn't get to use. 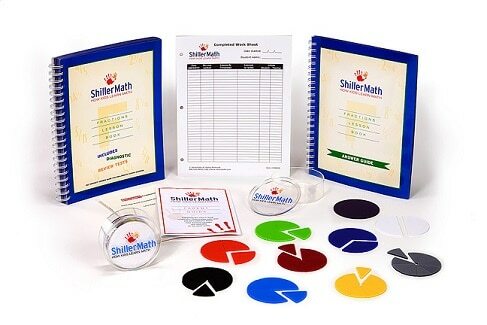 It is the Schiller Math Fractions Kit. 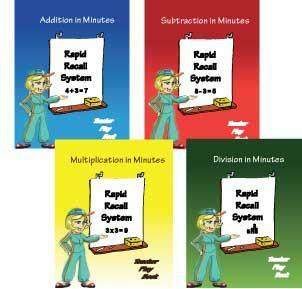 The kit includes fraction circles, lesson books, and digital content. It looks like a fun supplement for fractions. We're excited to start a new curriculum by Apologia, Exploring Creation with Human Anatomy and Physiology. This is an elementary level Anatomy and Physiology book that begins with a brief history of medicine and a peek into cells and DNA and then delves into other aspects of human anatomy. We are a fully-entrenched Brave Writer Lifestyle family. We will be using Arrows and working through The Writer's Jungle this year. Join us in The Writer's Jungle Discussion Group on Facebook. 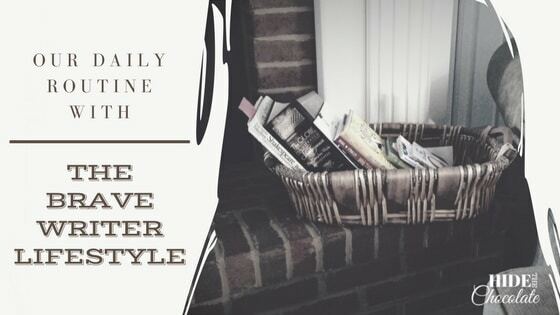 You can read about how we incorporate the Brave Writer Lifestyle into our homeschool by clicking on either of the articles below. The youngest is still begging to do Grammar Galaxy... literally begging. Who am I to discourage that?!? I've written a couple of reviews on this awesome product that you can read below by clicking on the pictures. These two curricula work beautifully together. We have used this method of combining both for the last few years. You can read about how we integrate both programs by clicking the picture to the right. 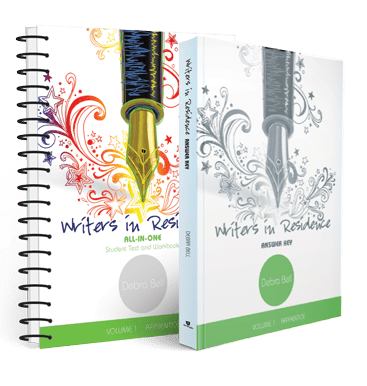 I was at a conference last fall when I saw this book entitled Writers in Residence. It intrigued me, so I began to flip through it. 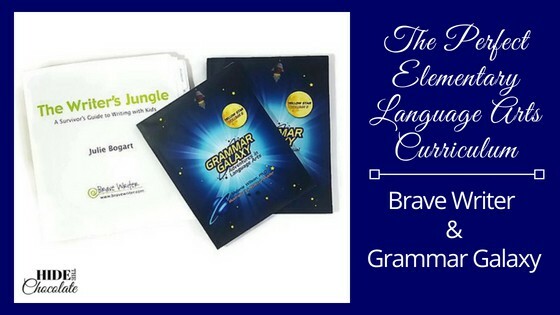 What really fascinated me was that it was a workbook format of the type of writing we were doing with Brave Writer. Think Brave Writer in a more formal sense. Now, I know it goes against the grain to think of a formal, structured Brave Writer. 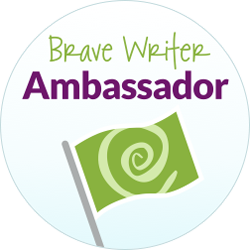 Our favorite parts of Brave Writer are the relaxed writing projects and informal learning. But, stay with me. This program is a gentle introduction to formal essay writing. 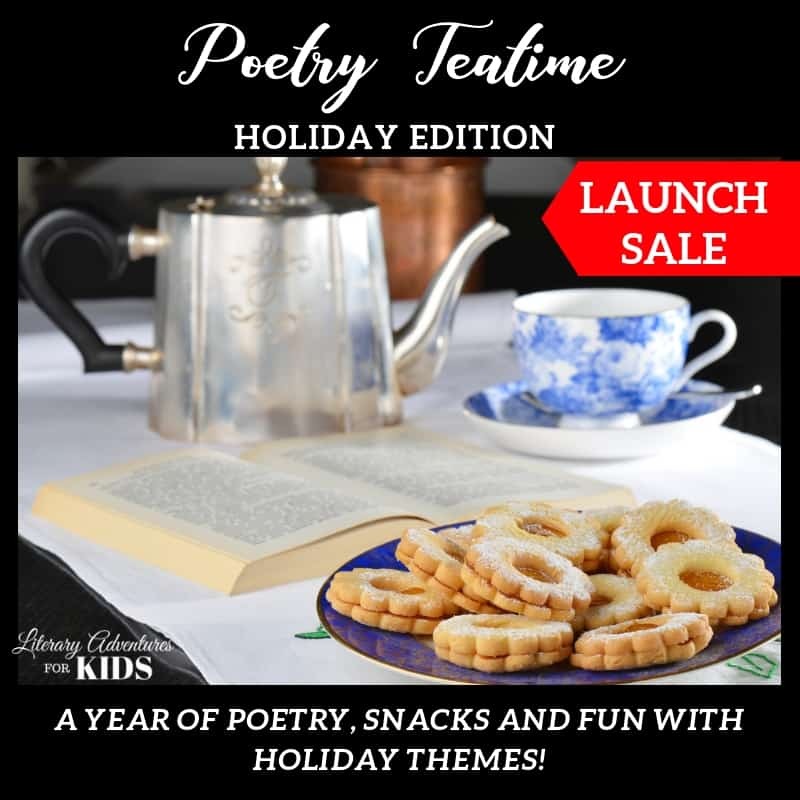 It includes fun, simple exercises to get your student to discover their inner writing voice, while also incorporating author interviews and an easy-to-follow lesson plan. So far we are enjoying it, and my workbook-loving kid is happy. We've tried many spelling programs over the years, and have disliked the majority of them. This year we are trying a new program that is showing promise. 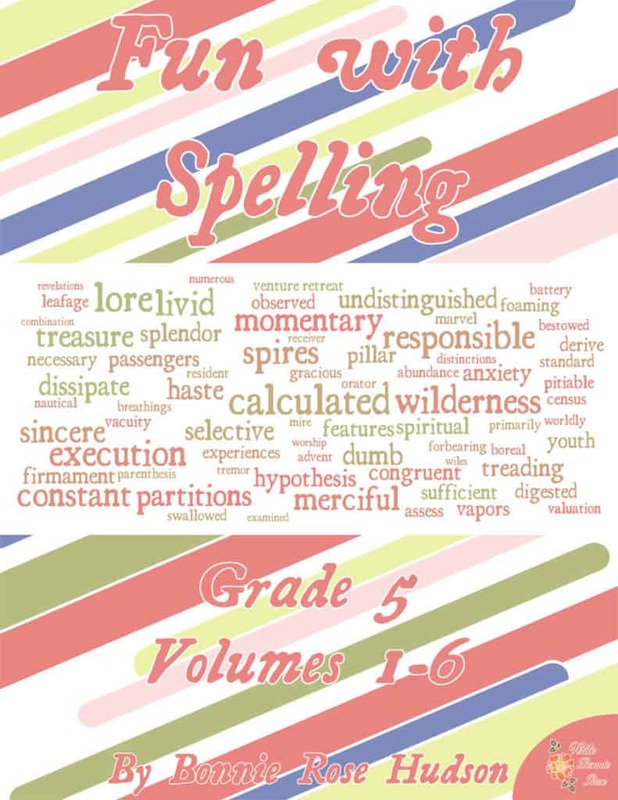 Fun With Spelling is a Charlotte Mason spelling curriculum that teaches through games and puzzles. My puzzle-loving kid is really enjoying it. Of course, we will also be using our online book clubs! 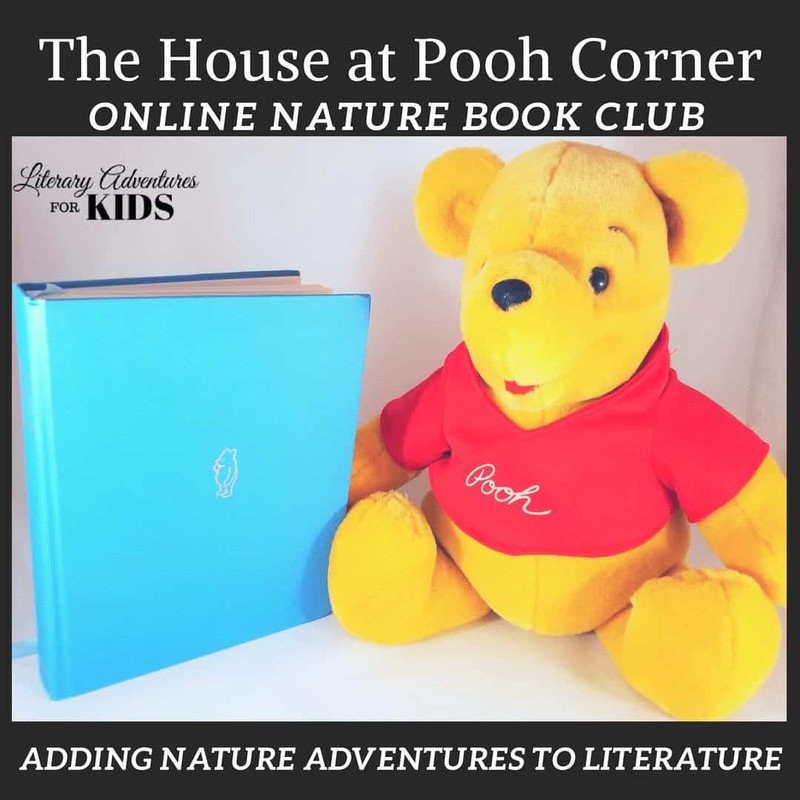 We're starting off the year with The House at Pooh Corner so we can finish off with a fun trip to the movie theater! 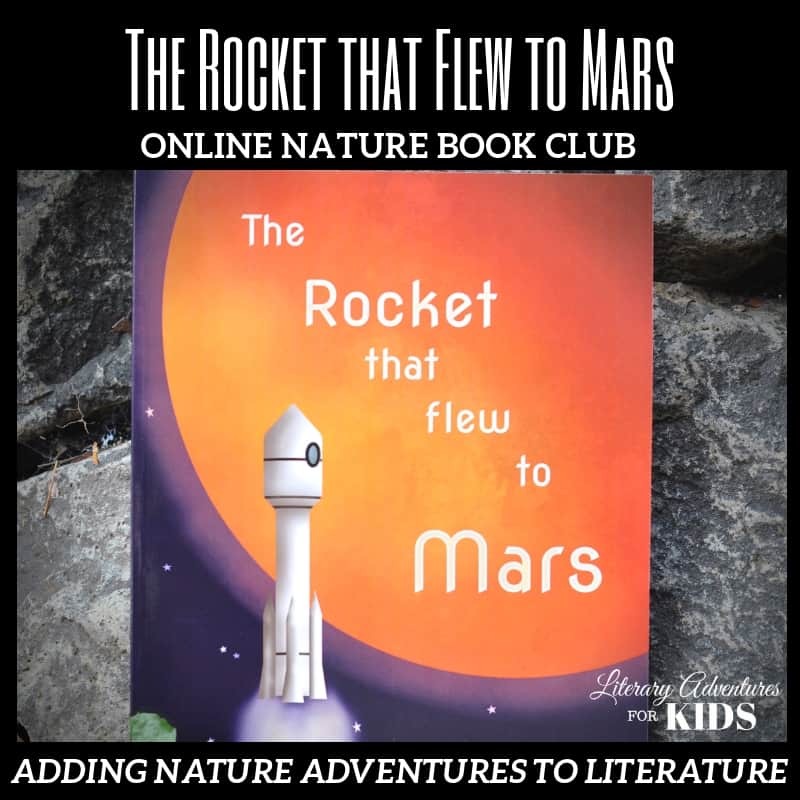 These book clubs are fun for rabbit trails into science, math, history, pop-culture, literary reference, music, art, nature and more. Go on an adventure in literature! We will also be adding art to our history. You can read about it in the electives tab. Last year we started Latina Christiana. It is very thorough and a little intense, so we are taking it slowly. 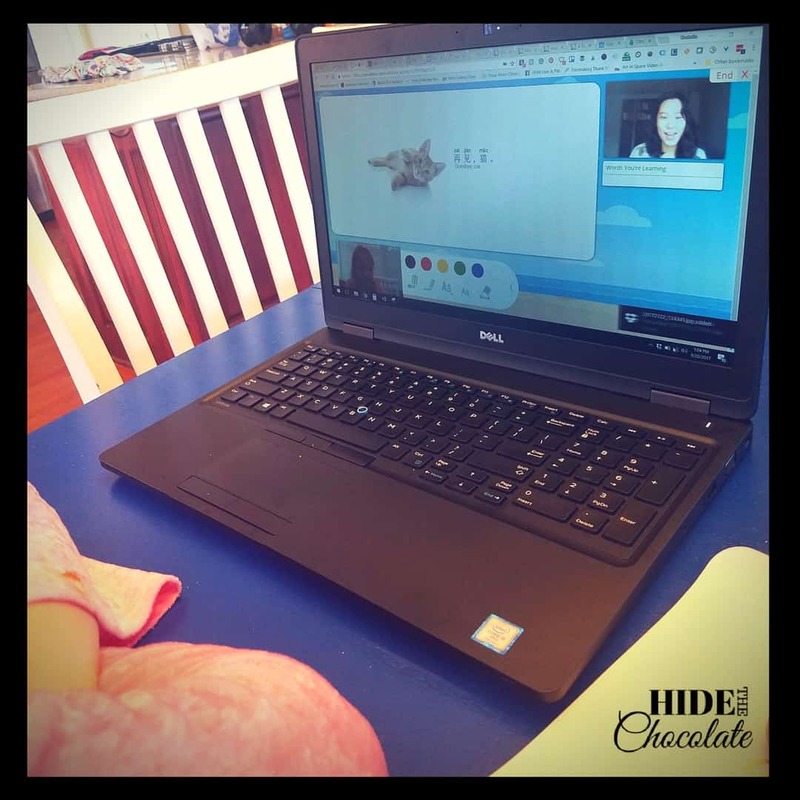 There are a lot of moving parts like DVD instruction (which is great for a non-Latin speaking mom), student workbooks, review books and flashcards. 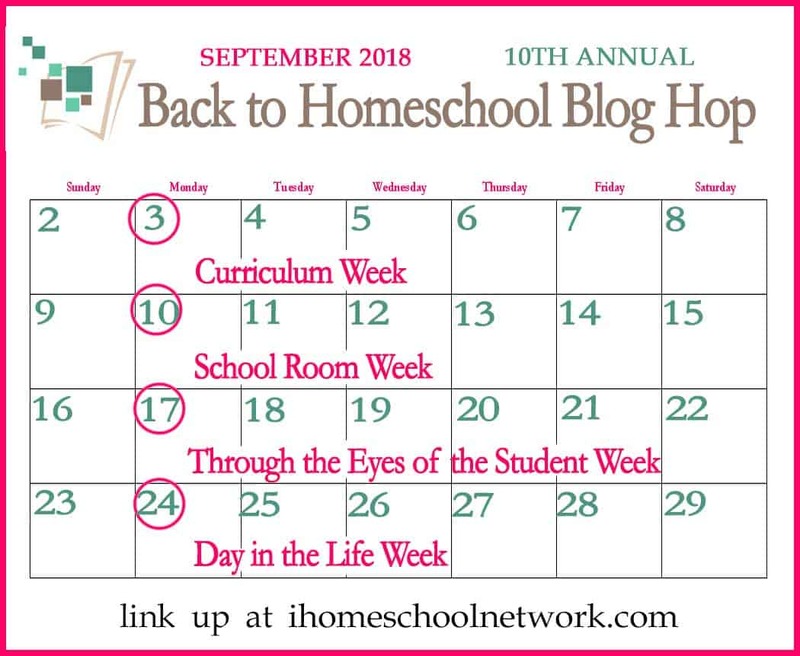 I think it is an outstanding program, but it is a lot more structure than this relaxed homeschool family is accustomed to in our daily routine (hence, the two-year plan). The youngest has requested to continue her Chinese lessons with PandaTree. She really enjoys these live sessions with her tutor. I'm not sure where her fascination with learning Mandarin began, but I am happy to nurture it with these fun lessons. We love Chalk Pastel!! Can I say that twice? We love Chalk Pastel! 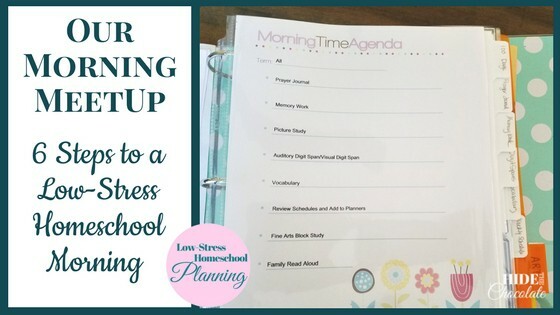 Not only is this a fabulous resource for students, but it is also perfect for moms who need a little creative relaxation. We generally get carried away and paint for an hour or more. 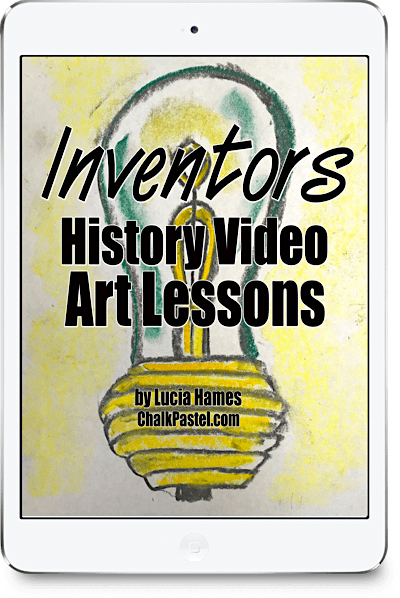 This year we are adding art to our history with the new Inventors History course. This aligns perfectly with our study of early American inventors. I can't wait to get started on this! 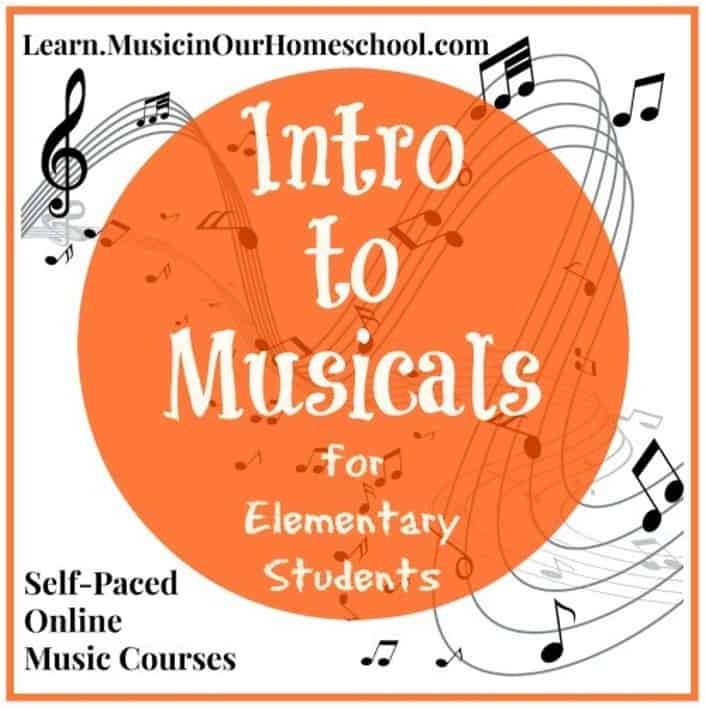 During the Build A Bundle sale this spring, I purchased the Intro to Musicals course for Elementary students. This course teaches about musicals and then dips into some of the more popular musicals for students. This, combined with our tickets to the theater, should make for a fun year of music. 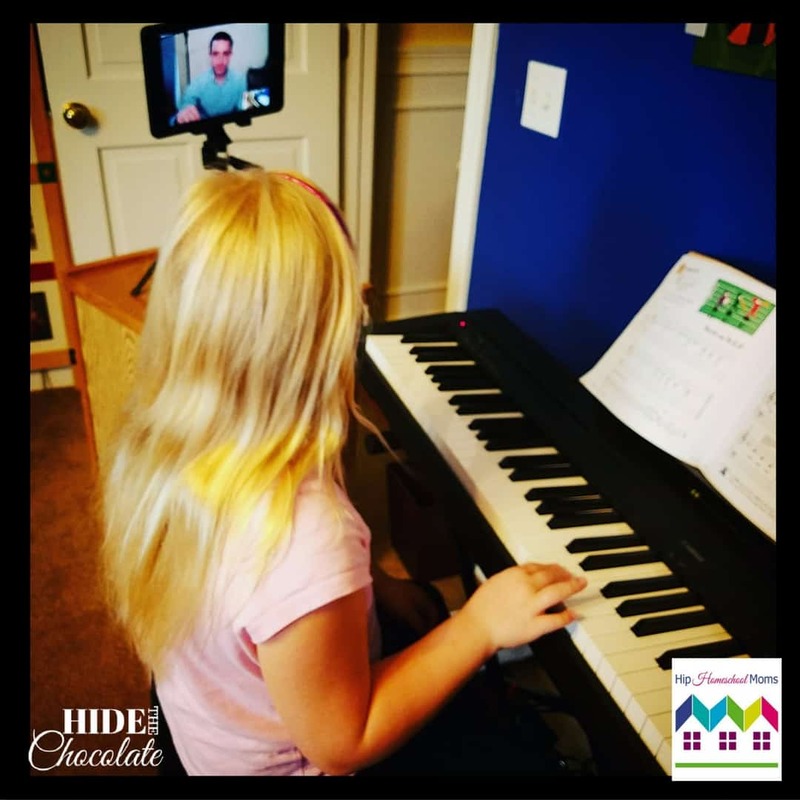 We will be continuing our piano lessons with Team Piano NYC. Ivan has been terrific to work with and the youngest likes being able to Skype her lessons in her pj's.